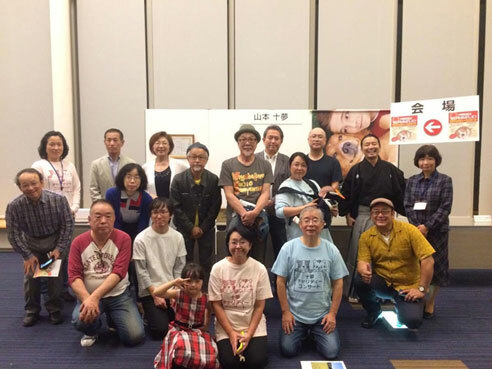 Yesterday, my wife and myself held the 9th “Tom Charity Concert”（to stop killing dogs and cats at the animal protection and management centers in Japan）at the Fukuoka International Conference Hall. Unfortunately it was a rainy day, but ４５３ people came to the concert. Thank you to those who came. Also, thank you very much for all performers. We will take place it at the same place on Nov. 8 (Thursday) next year. Please come to it!